2 subway rides, 1 hour long walk and a very exhausted but worthy trip to see the Hello Kitty statue! Sebastian Masuda is the artist behind the translucent larger than life sized Hello Kitty. Right around the corner was also Nishida Sho-ten, a highly recommended ramen restaurant. I ordered the ramen with the dumpling soup and it was amazing. Ramen and Hello Kitty in NYC made me feel like a little part of what my heaven would look like. 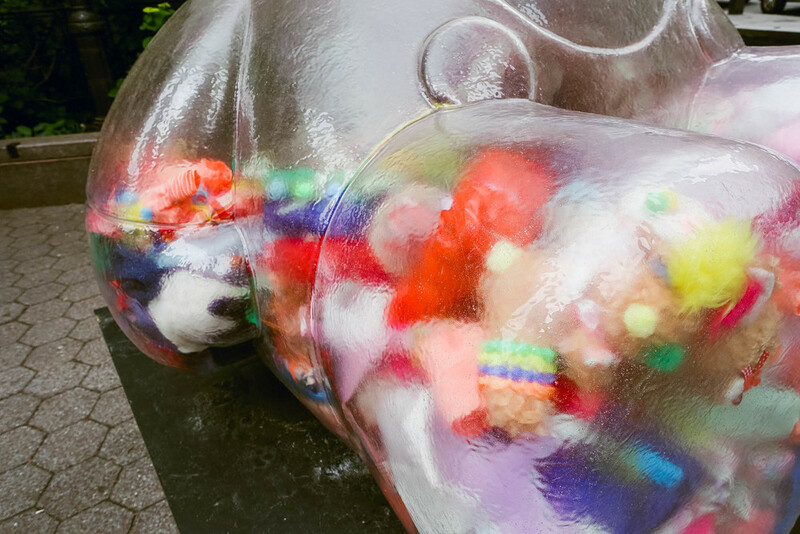 The Hello Kitty installation is located on 47th and Second Ave until September 13.